Join us on 12 Oct for #BiBs2018 announcement of winners! 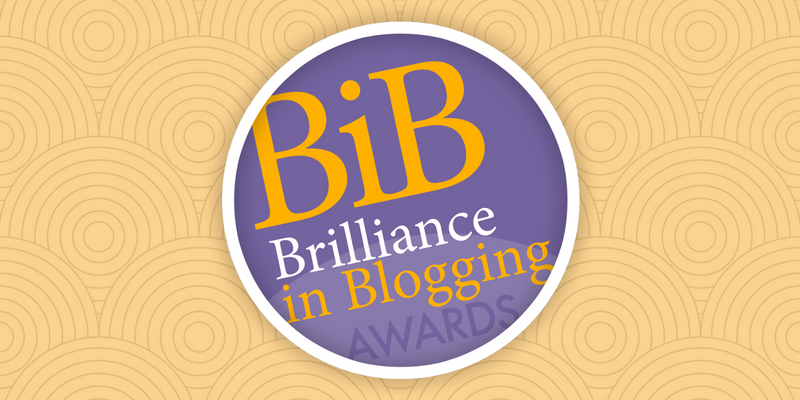 It’s been an exciting run-up in the Brilliance in Blogging Awards – aka the BiBs – with tens of thousands of nominations and votes for the very best Parent Influencers in the UK. Perhaps most exciting to us at BritMums is the enthusiasm from the community in telling us who moves you with their words, pictures and conversation on blogs and social media. And now it’s time to find out the winners! On Friday 12 October we will be announcing them LIVE on Twitter at 1pm! 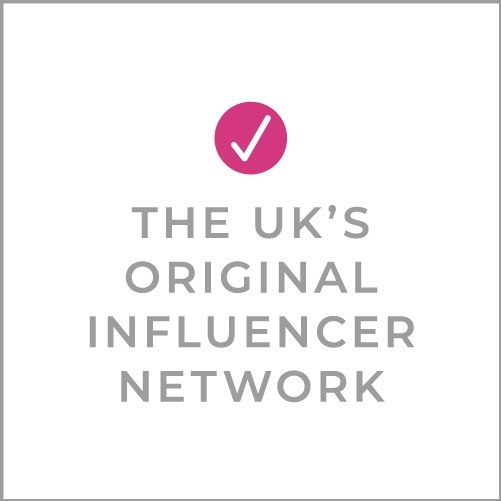 Join us using the #BiBs2018 hashtag to find out who has earned this highest honour in the Parent Influencer community! This year, the quality of Influencers, blogs and social media profiles nominated and voted for has built on the innovation, quality, beauty and authority of previous years to produce one of the most impressive raft of winners around. See all the celebrated Finalists in each category here. The BiBs is one of the most prestigious, longest-running blogging and social media awards in the world. Every year BritMums highlights the best of UK Parent Lifestyle Influencers, nominated and voted for by you — their readers and followers.